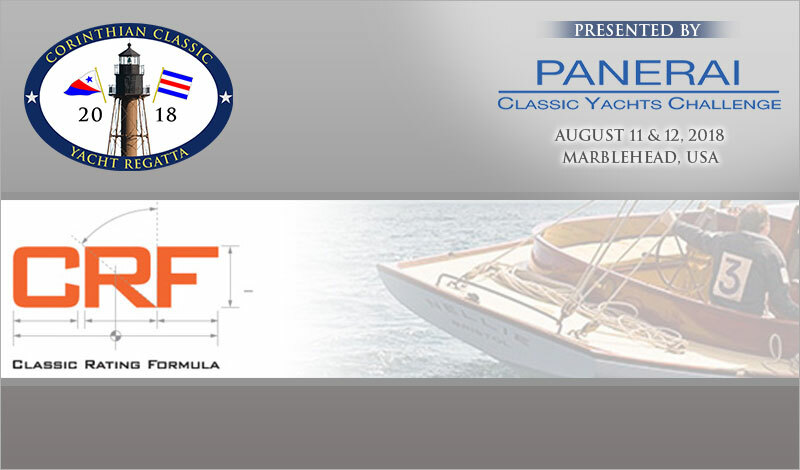 The beginning of the 2018 sailing season and the opening of registration for the Corinthian Classic Yacht Regatta, presented by Officine Panerai, Aug 11 & 12, are upon us. We want to make sure that a 2018 CRF MKII certificate will be REQUIRED for entry. Sorry, no exceptions.